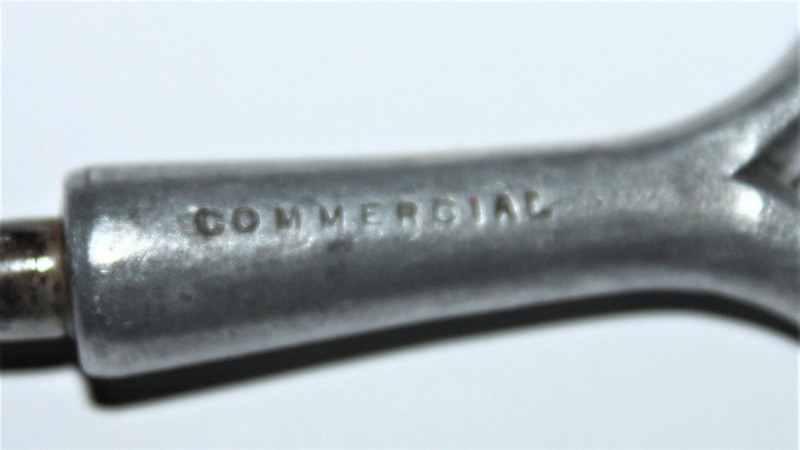 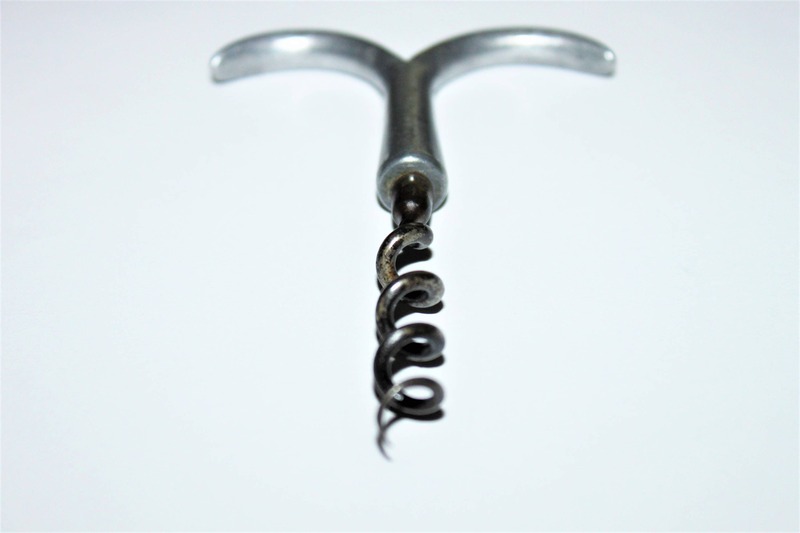 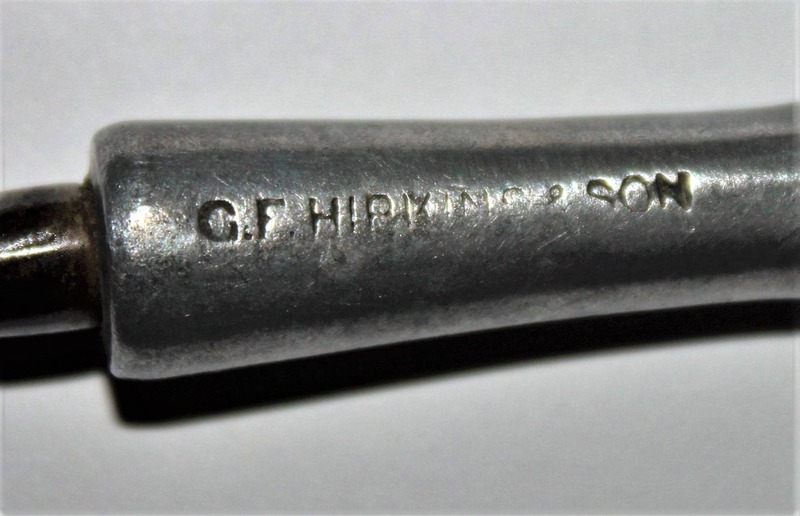 We have for sale an Antique Victorian Period 1900 G.F. Hipkins & Son Eyebrow Corkscrew. 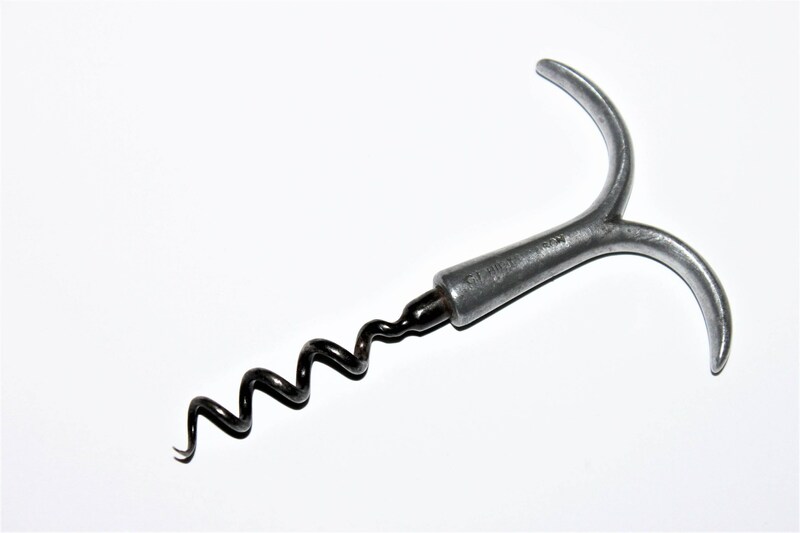 These are called straight pull with eyebrow handle corkscrews this one dates from right at 1900. 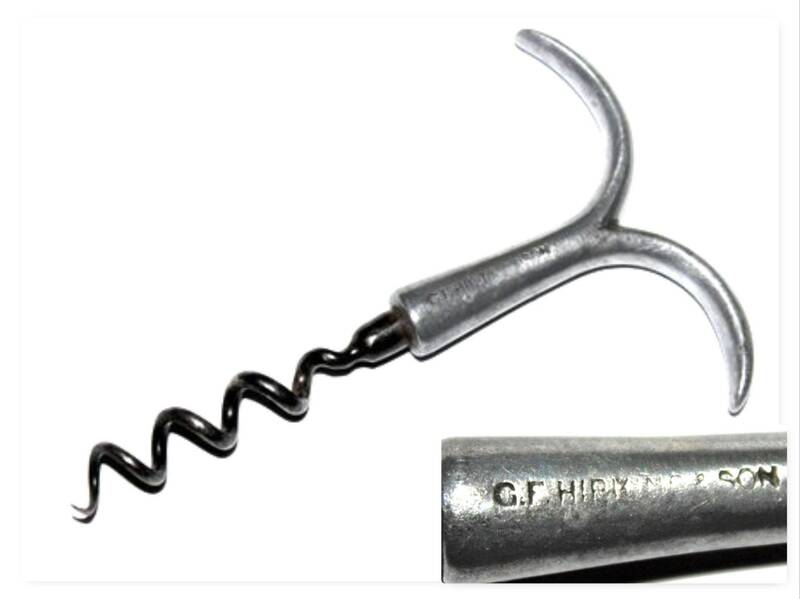 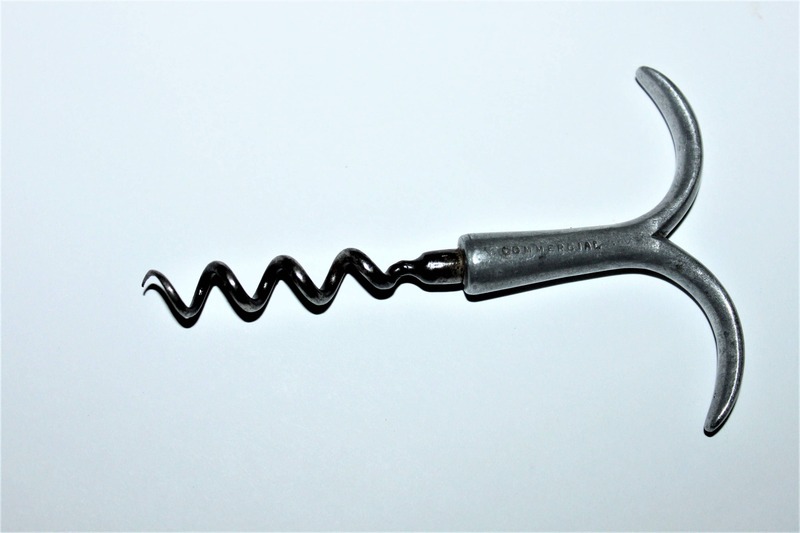 It is different from others do to the fact it has an aluminum handle also has a wire helix worm (screw).